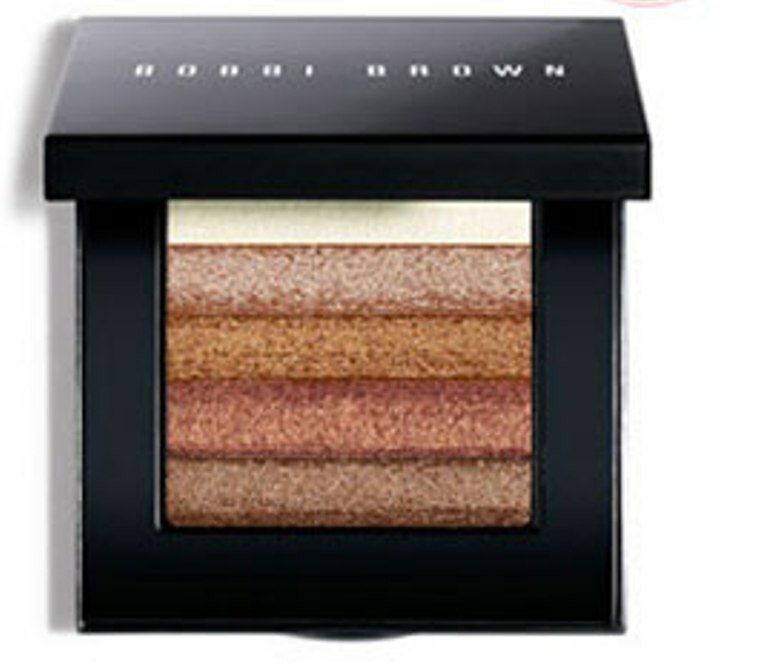 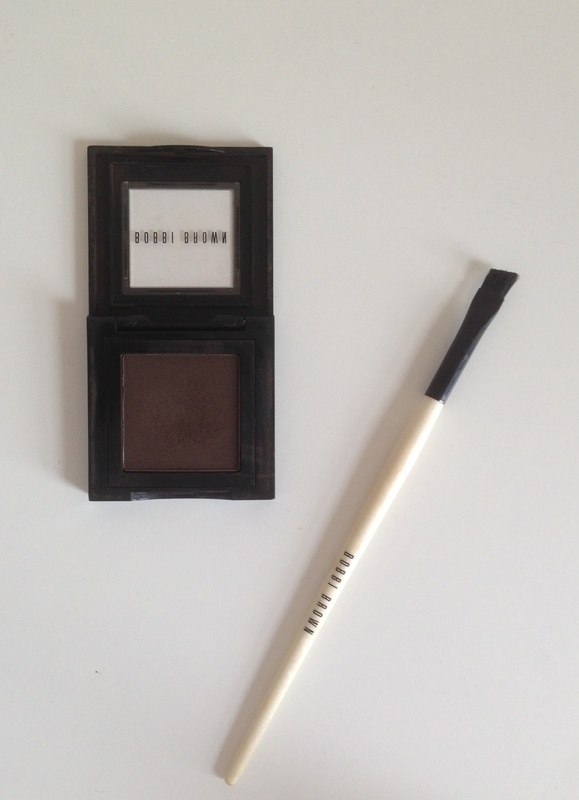 I love Bobbi Brown cosmetics! 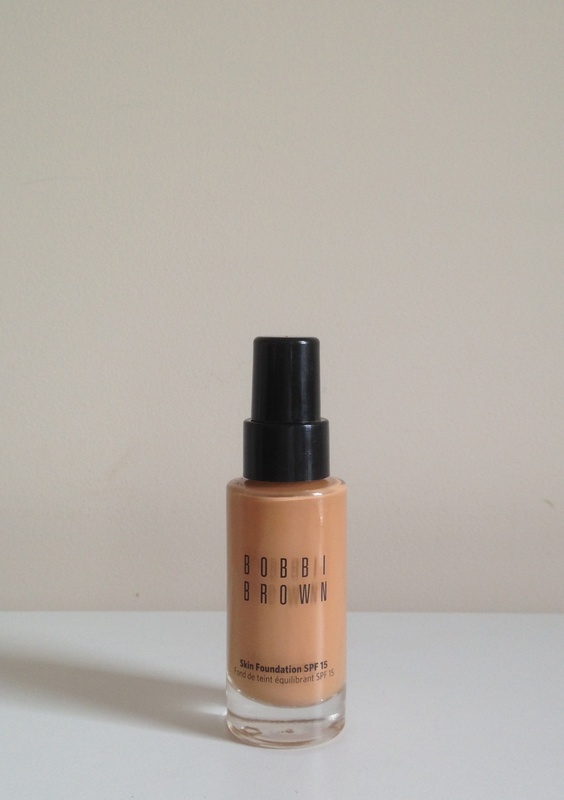 I swear by Bobbi Brown too. 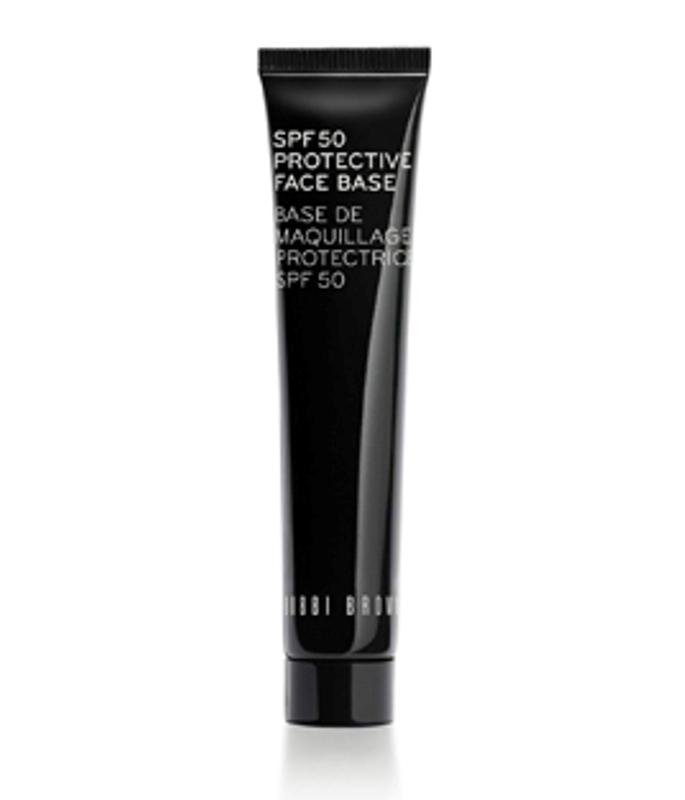 The foundation is moisturising without feeling greasy and lasts all day. 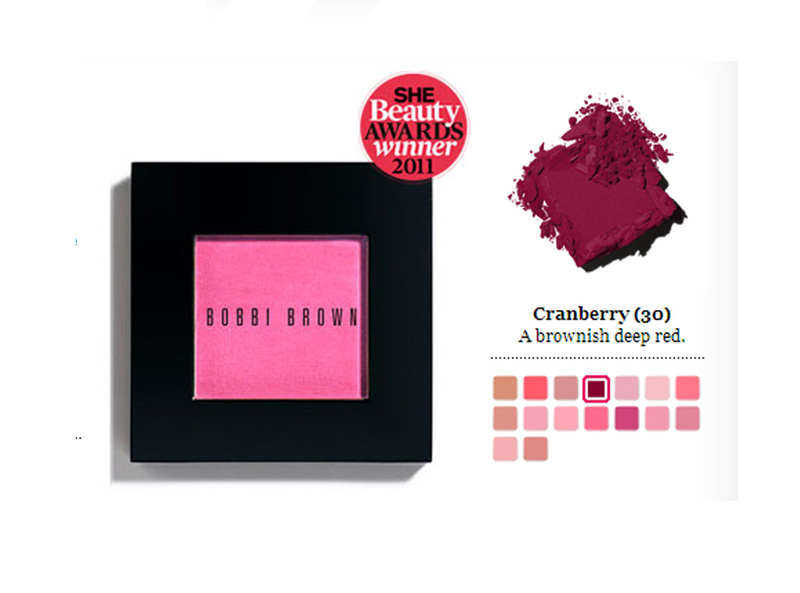 What do you think of their lipsticks?